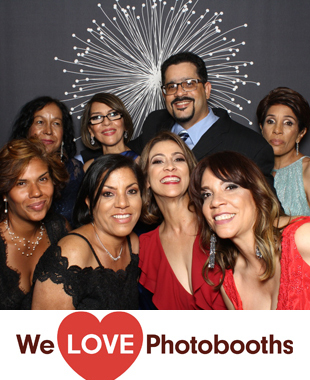 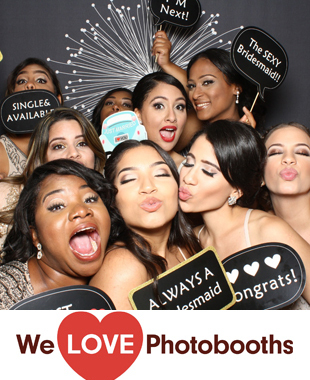 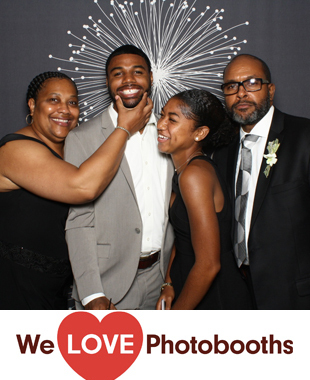 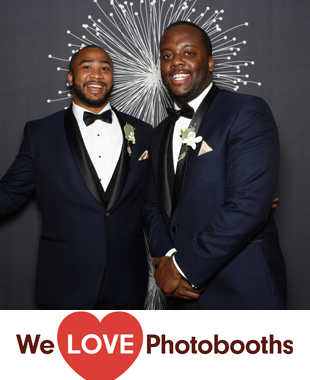 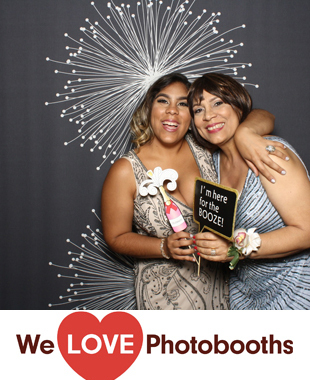 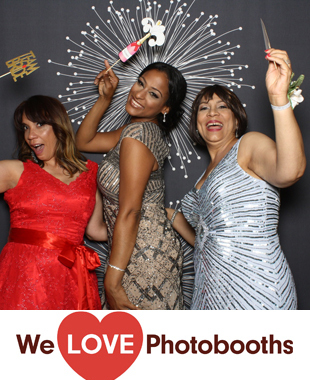 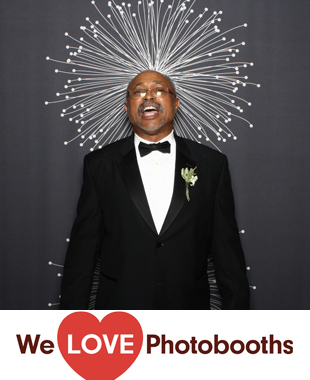 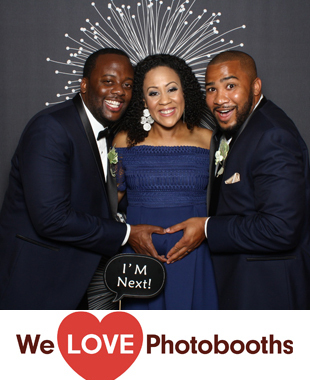 The best photo booth rental company in New York, New Jersey, Connecticut and Pennsylvania for 7 years. 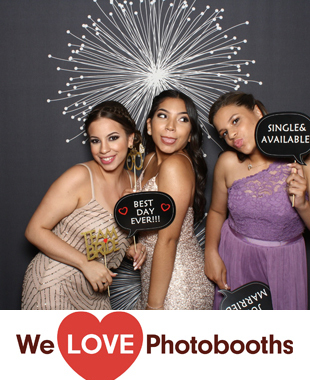 New York photo booth rentals. 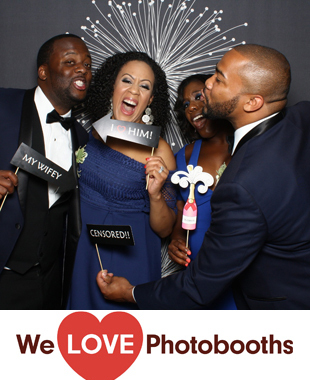 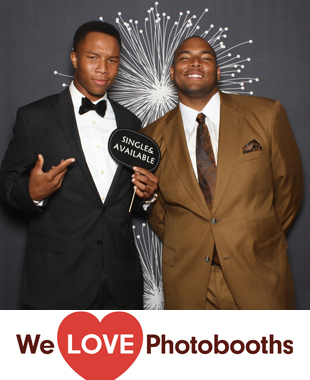 New Jersey photo booth rentals. 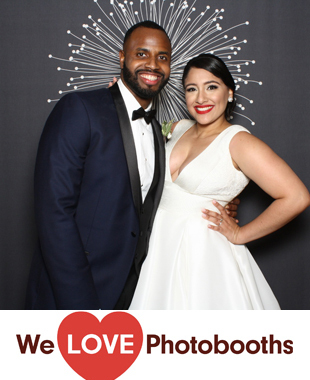 Enter the password to see the full gallery.